I’m teaming up with 4th Grade Frolics for Monday Made It. 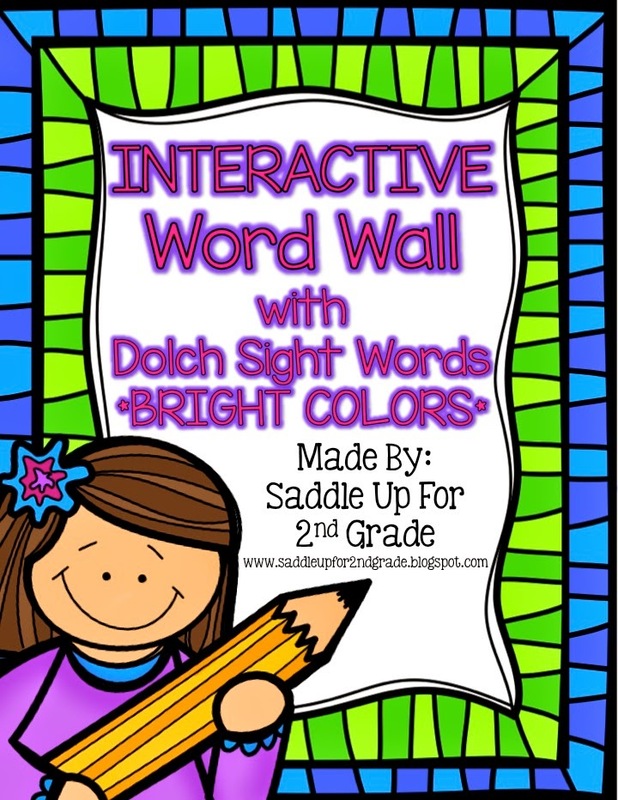 Are you tired of the traditional word wall? I know I was. This was my word wall last year. Sorry for the blurry picture. I hated it. Most of my walls are cinder block so I had to attach the words with hot glue. It took up so much space. If I wanted to add a word and the letter was up high, I would have to climb up on top of a desk just to do it. It was so annoying and I hated it. So I turned to my blogging friends to ask for their advice on what they used in their classroom. Several of my friends said that I had to try out the interactive word wall. I had seen this idea floating around pinterest. 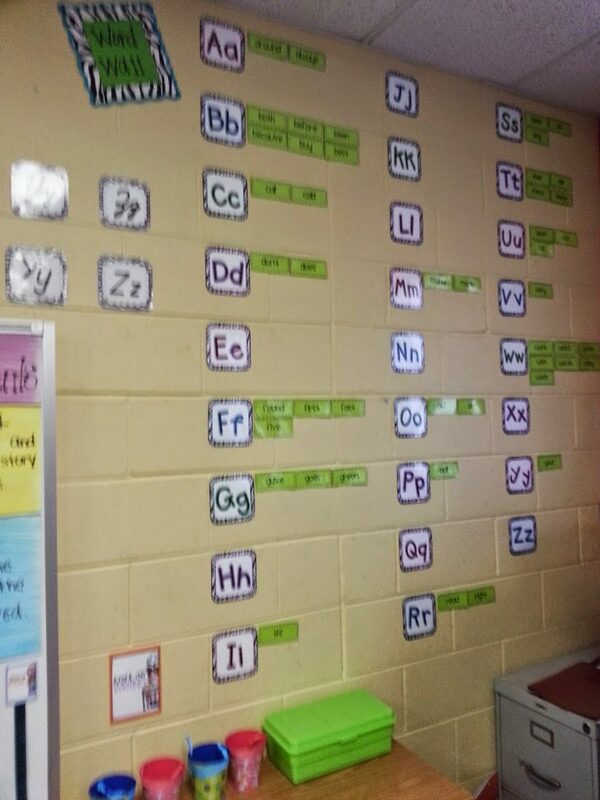 They raved about how much their kids used it compared to the traditional word wall so I decided to give it a try. I went to my classroom today to put mine together and I have to admit that I am slightly over excited about how it turned out. 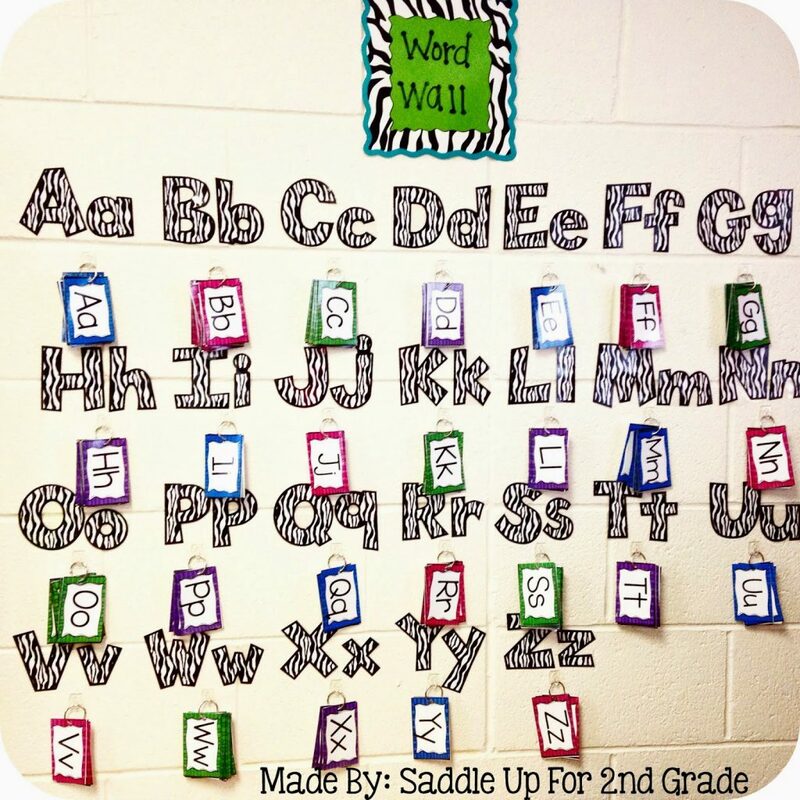 I used some zebra letters I got at Mardel a few years ago that I had never used. They go great with my theme. I bought some small, clear command hooks at Wal-Mart and they worked perfect and are just the right size. All of my word cards were placed on a ring behind the letter card. It takes up so much less space too. 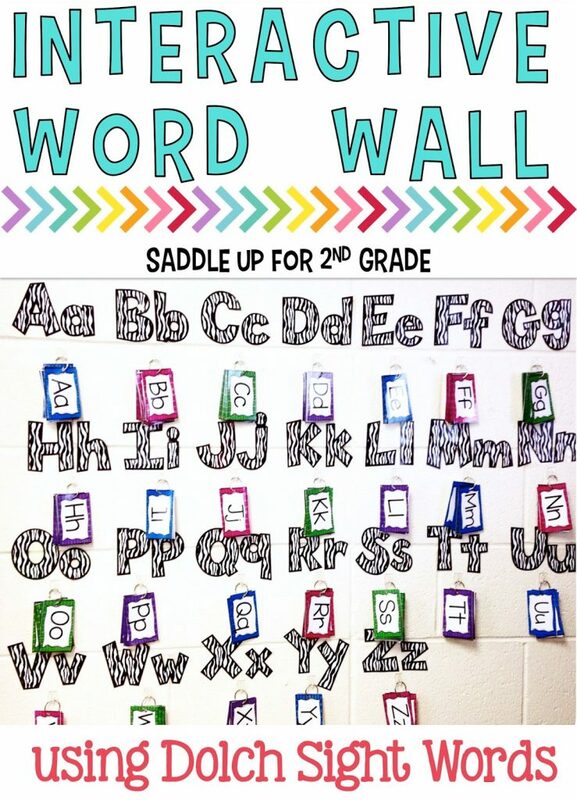 This word wall allows kids to take the word cards with them. 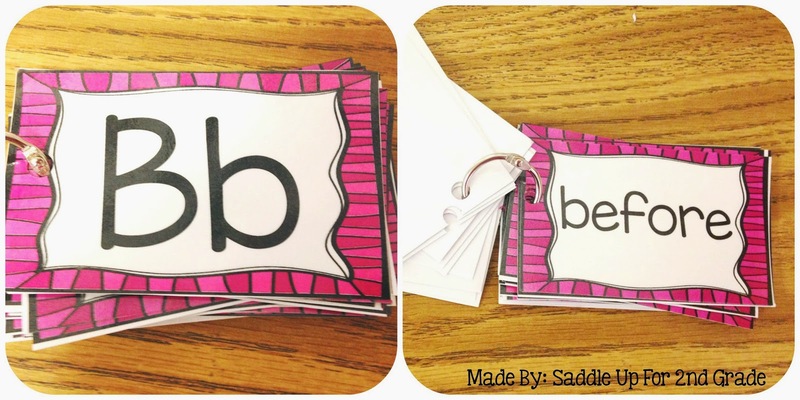 If they need to spell a word during writing time they can simply go get the letter cards they need and take it with them to their desk. Its very easily assessable. 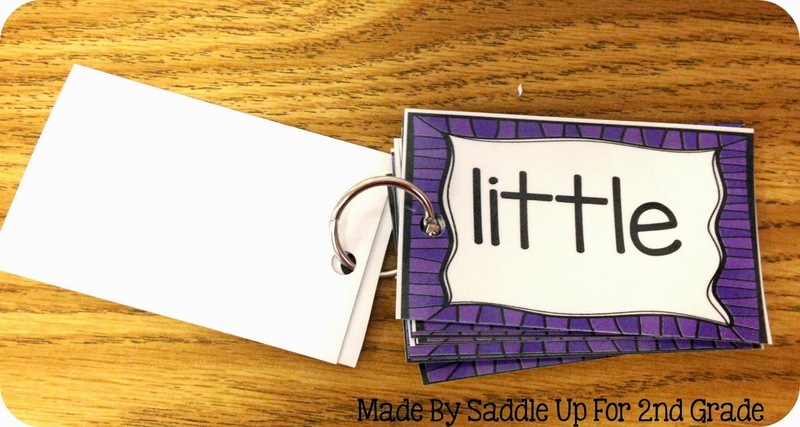 I made cards for all the Dolch sight words (pre-primer – 3rd grade) and cards for the Dolch noun list. 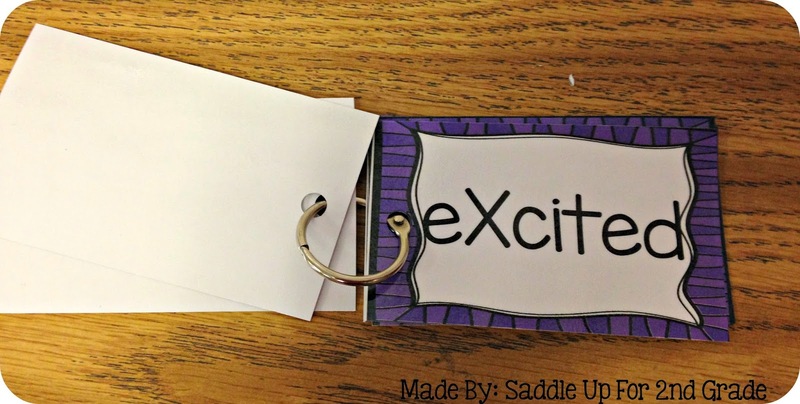 For letters like X, I included words with the letter sound. 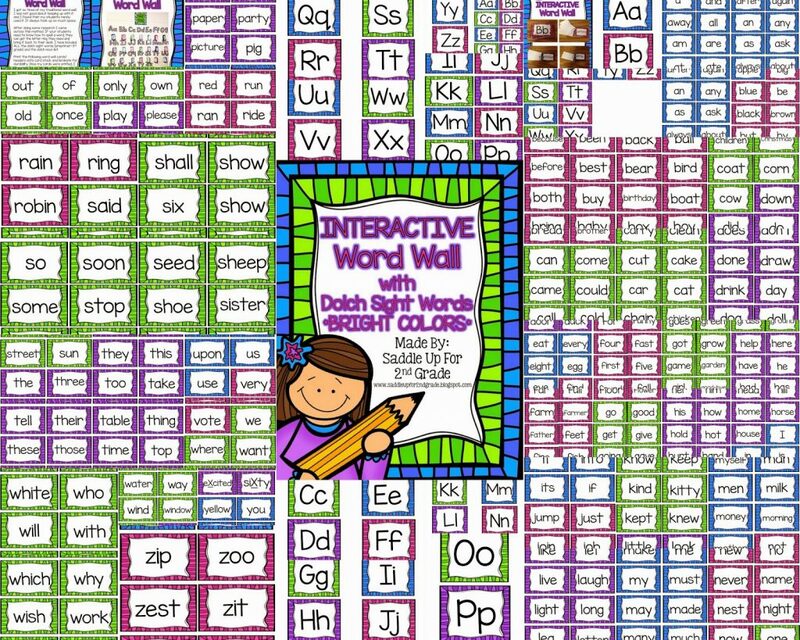 The full set includes word wall headers (I didn’t use them), word wall letter cover cards, and ALL of the Dolch sight words. You can click here to see the full product or on the pictures below. 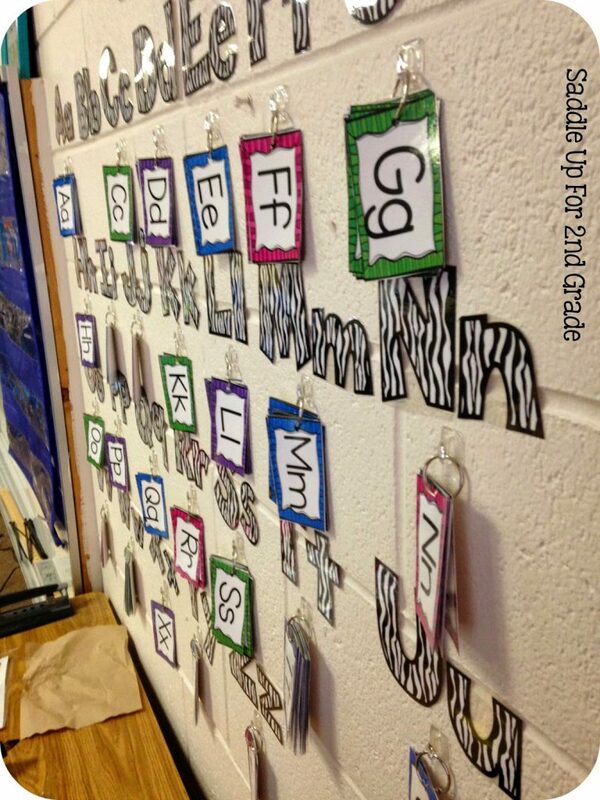 What kind of word wall do you use in your classroom?